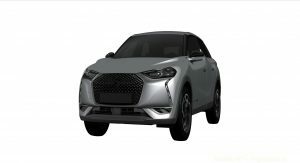 A set of patent images showing the upcoming DS3 Crossback found its way into our inbox and after cross-checking them with our most recent spy shots, they look like the real deal. The DS3 Crossback is the French brand’s answer to the likes of the Audi Q2 and Mini Countryman. 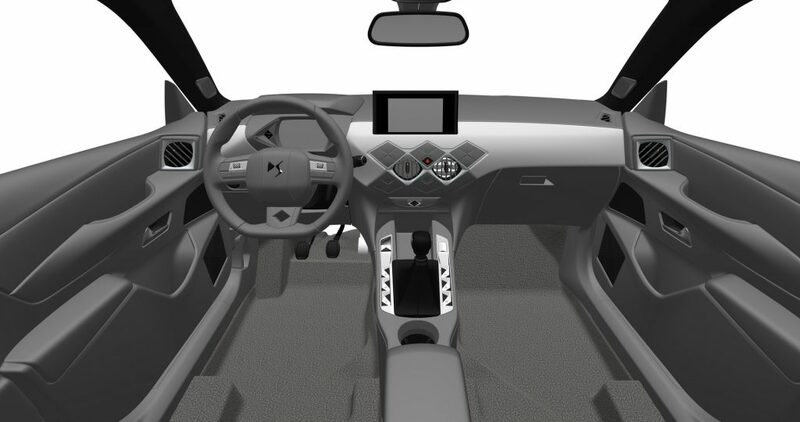 It will be PSA’s first model to sit on the brand new CMP platform that is also compatible with an electric powertrain. A fully electric version of the DS3 Crossback will join the range down the line, offering a driving range of up to 280 miles (450km). 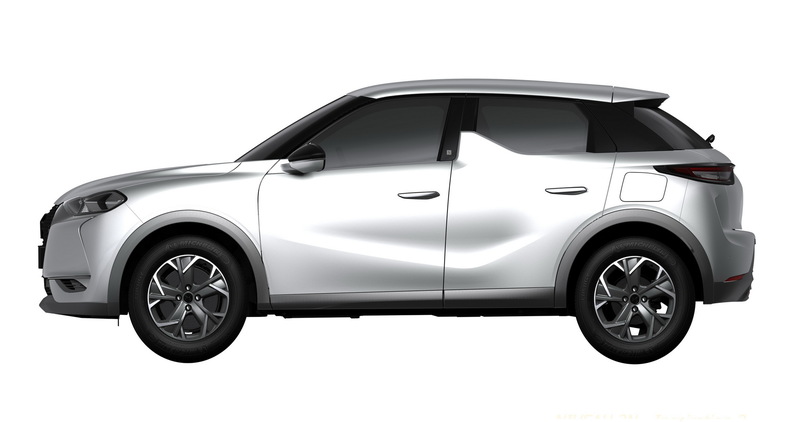 The images reveal the design choices DS made for its smallest yet SUV model. 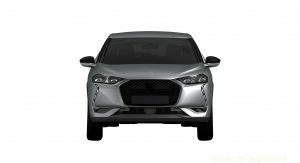 Overall the design follows the same language as set by the DS7 Crossback; the front end features a hexagonal grille in the same style of the bigger sibling while the headlights are accompanied by a curvy LED strip on their outer edges for the daytime running lights. The most prominent feature from the sides is that characteristic shark fin that disrupts the window line on the rear doors, as well as the blacked-out pillars for the necessary ‘floating-roof’ effect. The rear end gets gets a curvier treatment and cleaner lines, accompanied by a set of slim taillights that are surrounded by chrome. The only disruption here is the fake air outlets on the side. 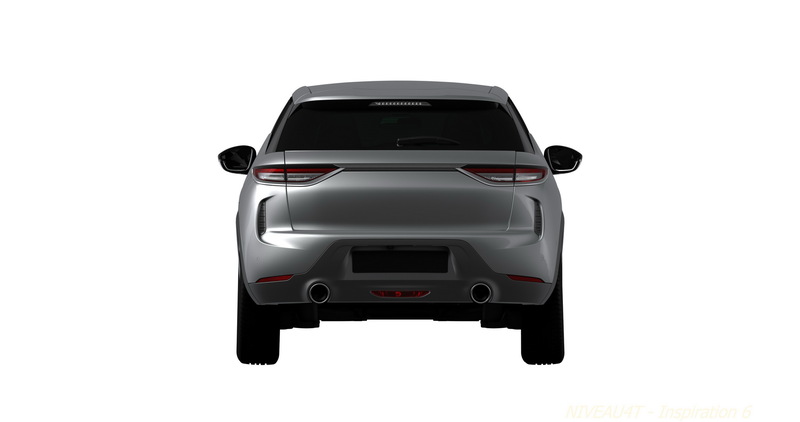 The dual exhaust setup will be probably reserved for the more powerful models. The interior adopts a simple form that features many diamond-patterned details, including the center air-vents that appear to be mounted under three sets of buttons. The center console is arranged in the same style with the DS7, meaning jewellery-like controls surrounding the shifter. 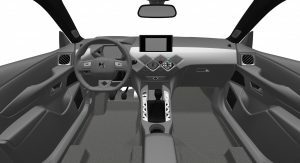 The instrument cluster will be digital while the infotainment system is mounted on the dash like a tablet, a feature that was first seen in a previous scoop. DS is planning to debut the new DS3 Crossback at the upcoming Paris Auto Show on October 4. Stay tuned for more details as we have them. A tip of the hat to Vincent! It looks like a Chinese company copying with their usual “flair” what Europeans makers produce. Oh my, so much unique design and style!!! F’ING NOT!!!! I’m eager to see one for real. I can’t associate in my mind this design with the actual size and shape of the prototypes. wow that is really ugly. It’s okay to be different, even in vehicle design. Back is fine, interior maybe ok; have to see the final shape, Everything else is ugly. Liked the original DS3, not impressed by this. it hurts my eyes and makes my french heart bleed. I think I need to see it in a ‘as-real-as-possible’ configuration i.e. in colour, with a background etc… before I make a final judgement as there is a lot to like, just not necessarily as what is depicted in these images. That’s always the case with these computer generated patent-images. They never do the car’s design justice. What’s up with French manufacturers putting up vertical led stripes on every car? My thoughts exactly. Why can’t they just properly integrate the DRLs in the headlights? Oh no. I want to like DS but nothing is pointing toward Good Design or commercial success, so I can’t. Still curious to see this in the metal of course but I think they need some more refined design signatures and far better proportions for a premium-targeting brand to become a success. These LED stripes make it look like it’s crying. Otherwise it looks a bit like a Mazda CX-2 – not bad but not “premium” either. I love how they the french try to be funky and original with DS (and Citroèn too, for that matter), but this time it really didn’t work out for me. The Citroèn Cactus is much better looking in my opinion. Well… it’s unique I suppose, but frankly I’d rather save some cash and just grab a Cactus, or a C3 Aircross. Both look better for starters and have none of the awkward angles this has. Like others have said, it looks too Chinese derivative, which funnily enough might make it sell well over there. It’a no for me. How dare they? It’s crying because it saw itself in the mirror. how they came up with this? What is going on in the headlights? WTF is this??? The DS3 was the best looking small car around and a great competitor to the Mini. But this… The side and rear look ok but the front and the interior are a total $h!t show! 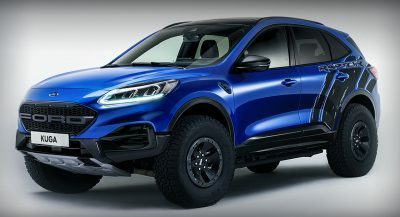 So they made an uglier Maxda CX-5? 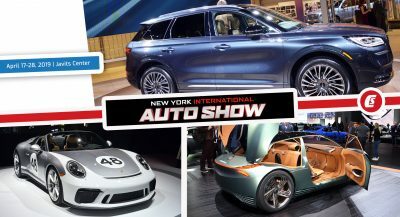 wow, fire the whole design team, this is enough to prove they’re not capable of making a pretty car… ever!